Online ordering menu for Asia Garden. Welcome to Asia Garden Restaurant in Reisterstown! 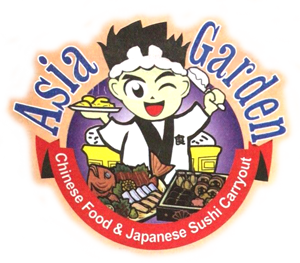 Asia Garden Restaurant is located in 14 Franklin Blvd, right next to US Marine Corps and Army National Guard Recruiting Center. We are available to delivery and carry out. More choices on our online menu. Order online Now!